Leather furniture cleaning is our specialty in Colleyville. 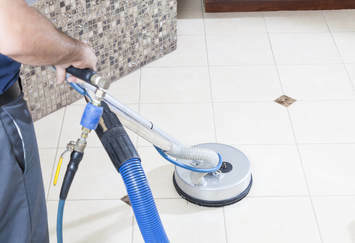 We understand that people want to provide a clean home for their family and friends with a safe place to live. Sometimes, we spill drinks and mistakingly messing up our furniture. Caring properly for your leather furniture will extend your use of them and save you money. Your furniture gets dirtier every time you sit down on it. You should know that properly caring for your leather makes it last longer and look better. So it's important to clean your leather chairs and sofas like you do everything else you own. Don't you wash your clothes regularly? You should also clean the leather items in your home that you use regularly so they stay fresh and clean. Leather furniture shouldn't be ignored, especially if their has been an accident that could ruin it and force you to replace the piece altogether. Leather chairs and couches must be protected. Giving your leather furniture a proper cleaning can remove stains and unpleasant odors. We are a professionally trained leather cleaning company and we can easily handle any job. We can restore the beauty of all your leather by cleaning with the safest agents available. 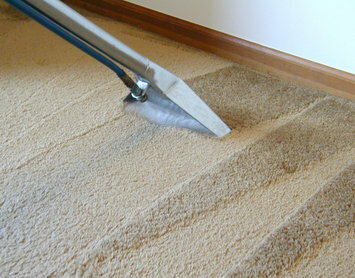 Our experts at Colleyville Carpet Cleaning are well trained in the profession of leather cleaning, restoration and protection. Don’t make the mistake of applying the wrong solvent or solution to your cherished leather possessions and end up with a painful blemish that costs you more money in the long run. 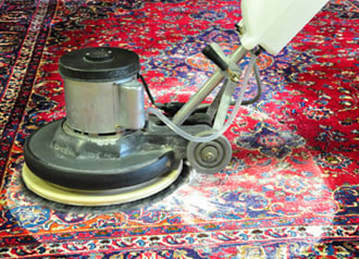 We know how to clean leather furniture and remedy almost any stain. The various properties of all leather goods make it crucial that you have the right professional technician with the know how and skill set to give your furniture the proper care it requires. With proper care, your leather will remain clean, comfortable and vibrant. After we clean your leather, the furniture is ready to have conditioner applied. Good quality leather conditioner is like a protectant and will guard from the effects of UV rays, direct sun, Once the furniture is cleaned we will apply conditioner that will protect it now and well into the future from the damaging effects of direct sunlight, heat, dust, dirt, spills and steady use.